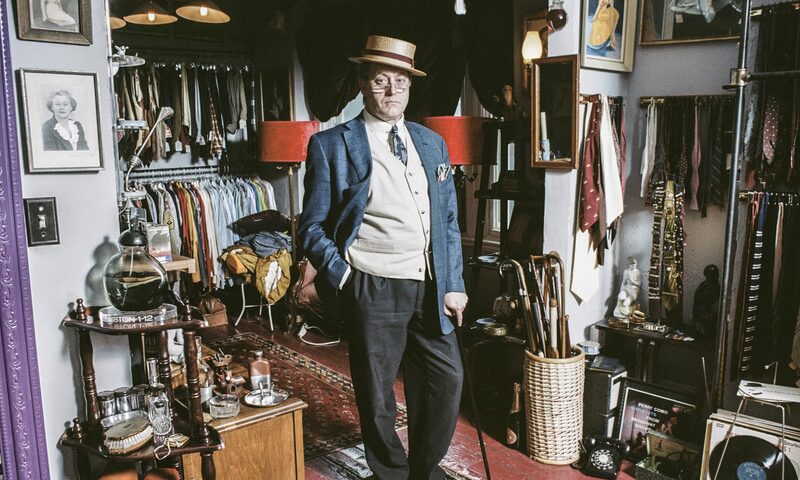 The pop-up haberdashery Kingpin’s Hideaway is mentioned on Notable .ca as being notable on the Toronto scene. You may read the brief props here. Notable.ca prides itself on delivering the best in urban pleasures for the, “Young. Professional. Connected.” crowd, as their mantra goes. Thank-you, Notable, for the mention.